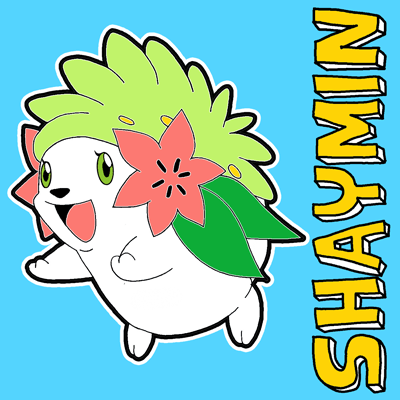 Learn how to draw this adorable cute version of Shaymin (Land Form) from Pokemon and Pokemon Go. 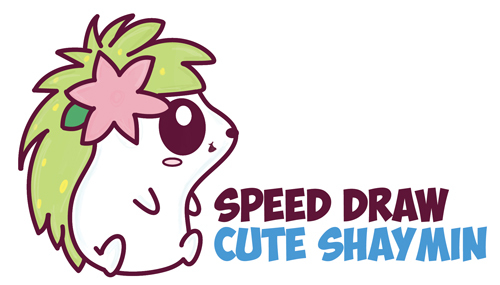 I based this kawaii style Shaymin on this cute Shaymin toy on Amazon. We will guide you through this simple step by step drawing tutorial by using simple geometric shapes and letters to help you thru it. Happy Drawing! Today we will show you how to draw Shaymin from Pokémon. 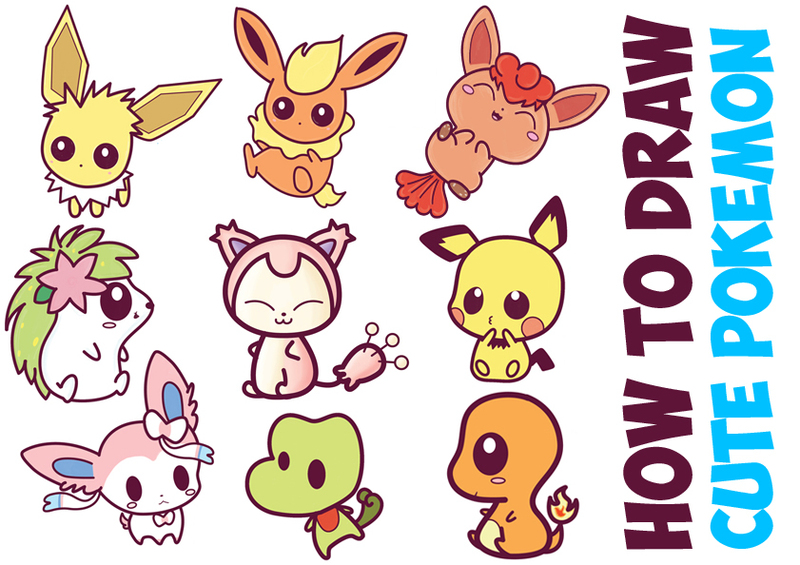 Learn how to draw Shaymin with the following simple step to step tutorial.